Every room in a Vastu building is placed in the location that will bring maximum support for the activities that take place there. This principle was emphasized for me recently when we had a special visitor come to our Maharishi Vastu home. I turned my attention to the room and sensed how palpable the silence was. 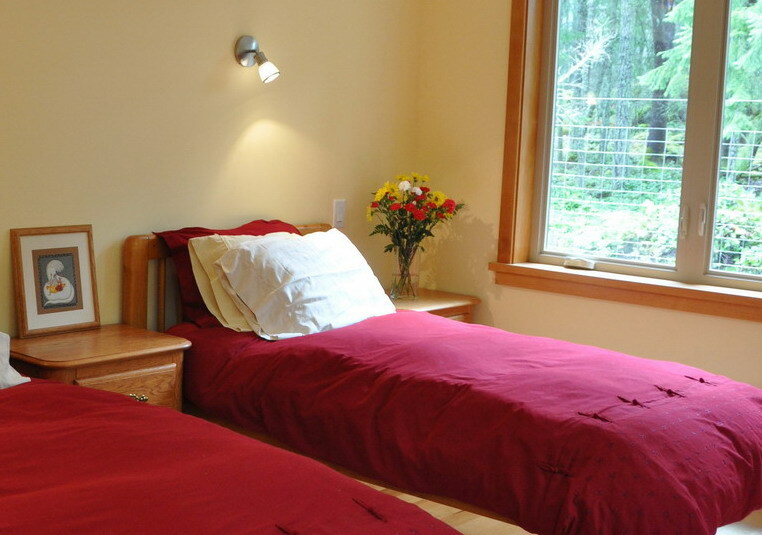 That is certainly an excellent attribute for a room where you want a deep and restful sleep. As I reflected on this incident, I realized that this silence is always there in the bedroom. When I go through the doorway, I immediately feel calm and quiet. The room invites me to slow down; it prepares me for a rejuvenating night of rest, and supplies the environment that I need to make it happen. I must admit that I have never had better sleep than in the past 16 months since we moved into this home. Thank you Maharishi Vastu! This entry was posted in Experiences and tagged Deep rest, Silence. Bookmark the permalink. 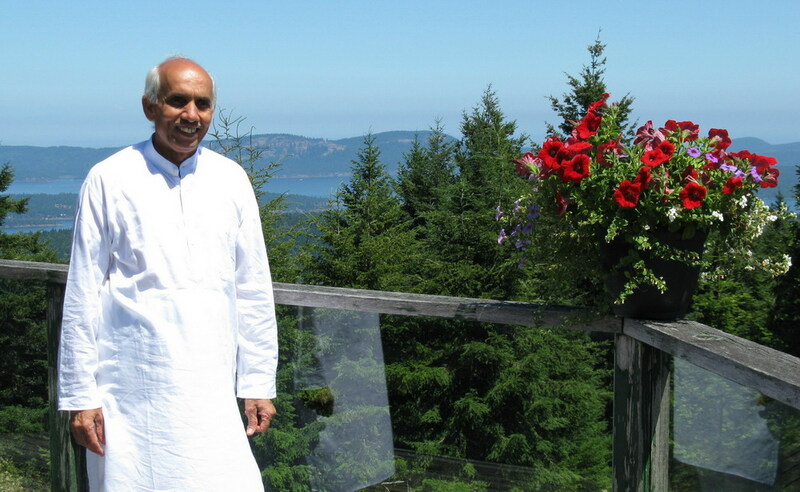 A vastu home on Salt Spring Island would be a dream fulfilled for me and my wife. We live in Winnipeg–she teaches TM full time, and I am a rabbi. We plan to retire in six years or so. 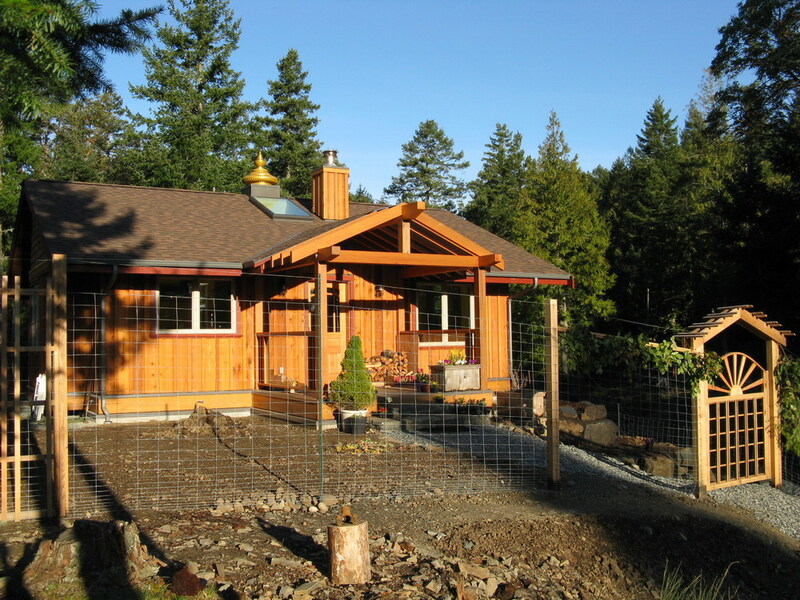 Perhaps you could give us an idea of how much a vastu home like yours, on Salt Spring, would cost to construct? We’re not interested in a mansion. Something in the neighborhood of 2,000 square feet would do just fine.